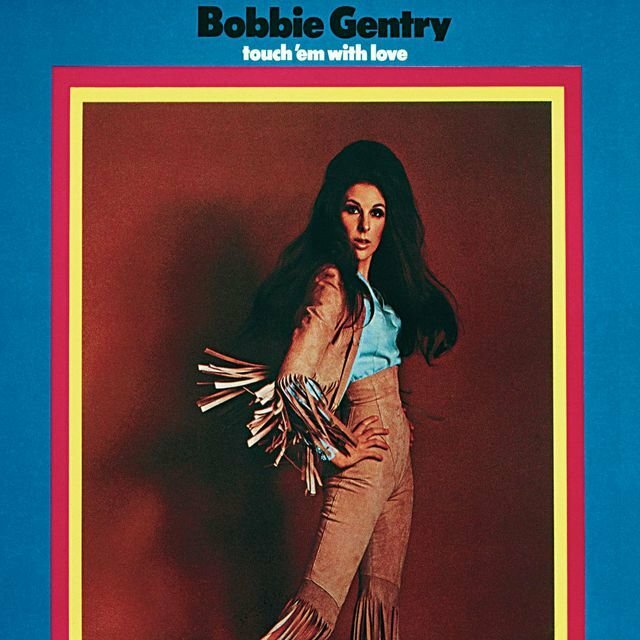 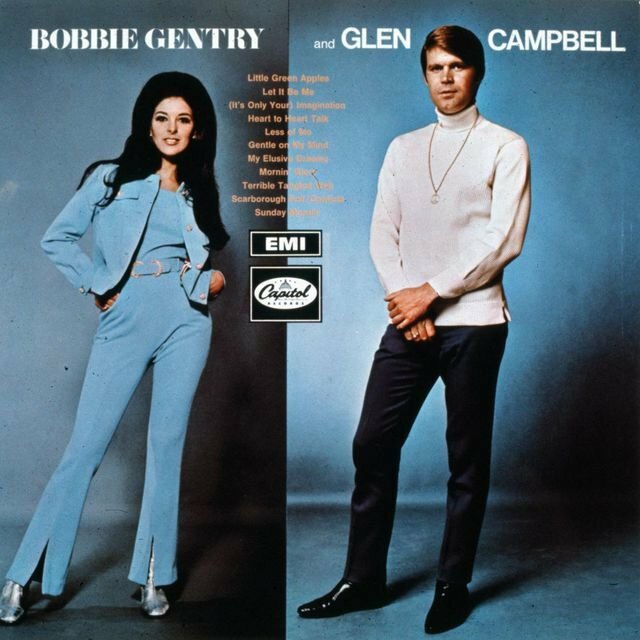 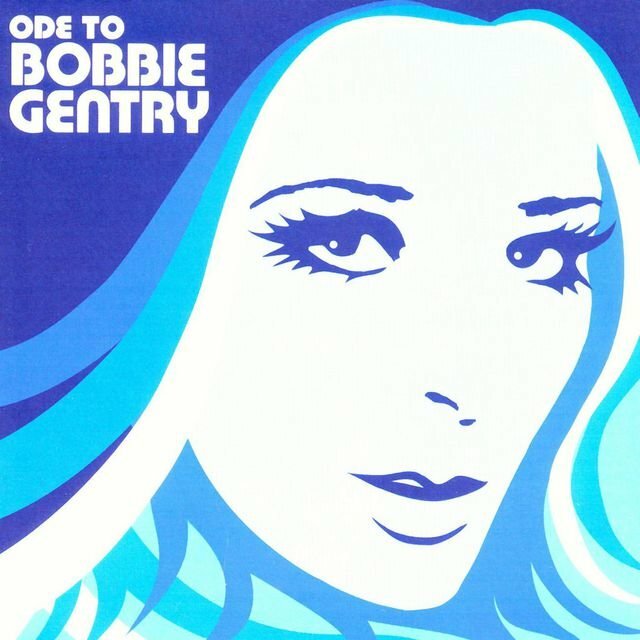 Bobbie Gentry remains one of the most interesting and underappreciated artists to emerge out of Nashville during the late '60s. 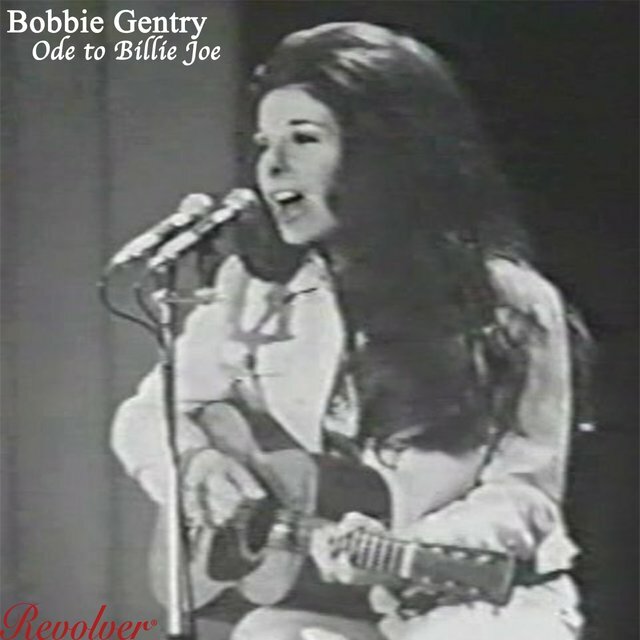 Best-known for her crossover smash "Ode to Billie Joe," she was one of the first female country artists to write and produce much of her own material, forging an idiosyncratic, pop-inspired sound that, in tandem with her glamorous, bombshell image, anticipated the rise of latter-day superstars like Shania Twain and Faith Hill. 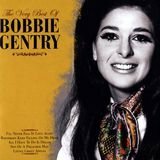 Of Portuguese descent, Gentry was born Roberta Streeter in Chickasaw County, Mississippi, on July 27, 1942; her parents divorced shortly after her birth and she was raised in poverty on her grandparents' farm. 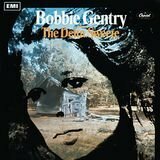 After her grandmother traded one of the family's milk cows for a neighbor's piano, seven-year-old Bobbie composed her first song, "My Dog Sergeant Is a Good Dog," years later self-deprecatingly reprised in her nightclub act; at 13, she moved to Arcadia, California, to live with her mother, soon beginning her performing career in local country clubs. 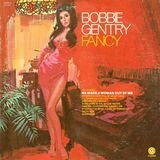 The 1952 film Ruby Gentry lent the singer her stage surname. 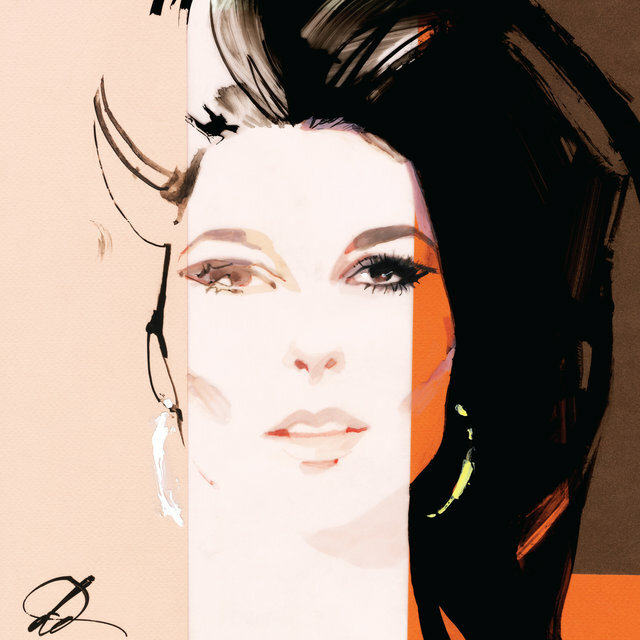 After graduating high school, Gentry settled in Las Vegas, where she appeared in the Les Folies Bergère nightclub revue; she soon returned to California, studying philosophy at U.C.L.A. 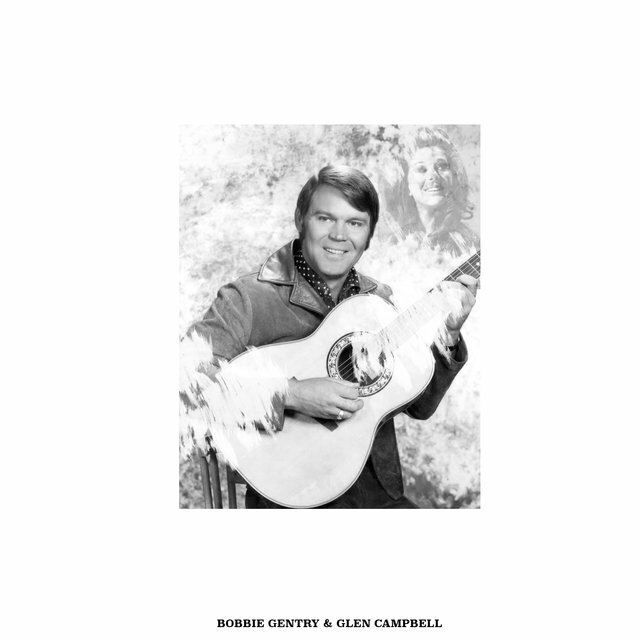 before transferring to the Los Angeles Conservatory of Music. 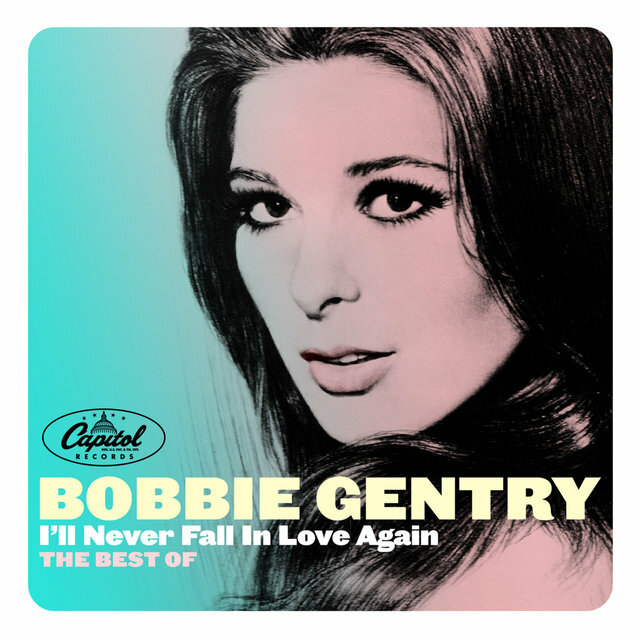 In 1964, she made her recorded debut, cutting a pair of duets — "Ode to Love" and "Stranger in the Mirror" — with rockabilly singer Jody Reynolds. 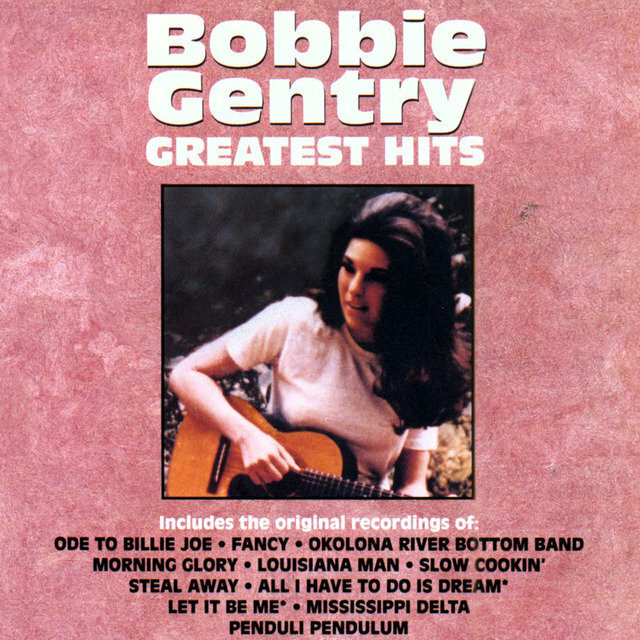 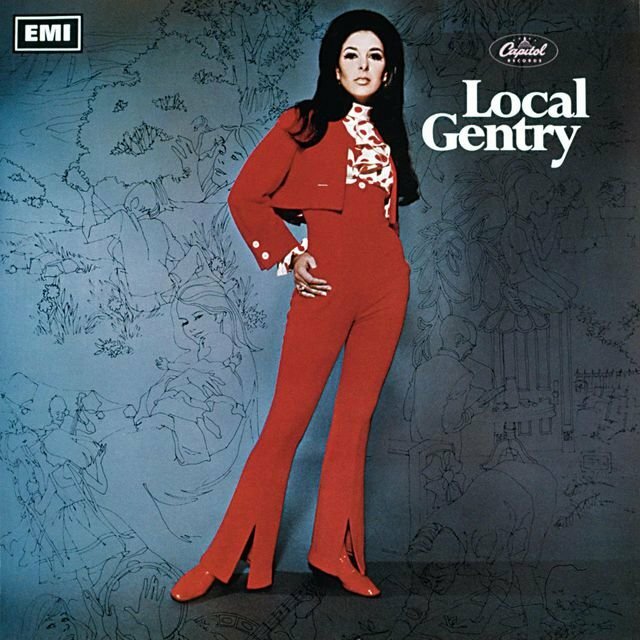 Gentry continued performing in clubs in the years to follow before an early 1967 recording a demo found its way to Capitol Records producer Kelly Gordon; upon signing to the label, she issued her debut single, "Mississippi Delta." 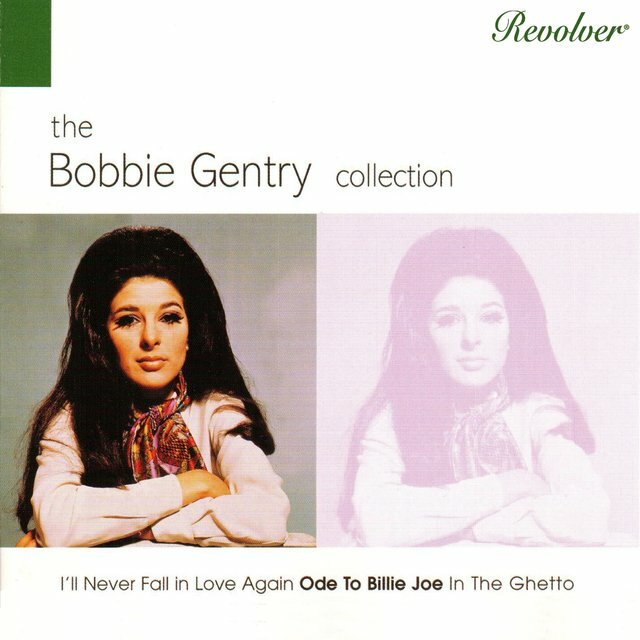 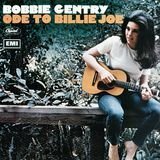 However, disc jockeys began spinning the B-side, the self-penned "Ode to Billie Joe" — with its eerily spare production and enigmatic narrative detailing the suicide of Billie Joe McAllister, who flings himself off the Tallahatchie Bridge, the single struck a chord on country and pop radio alike, topping the pop charts for four weeks in August 1967 and selling three million copies. 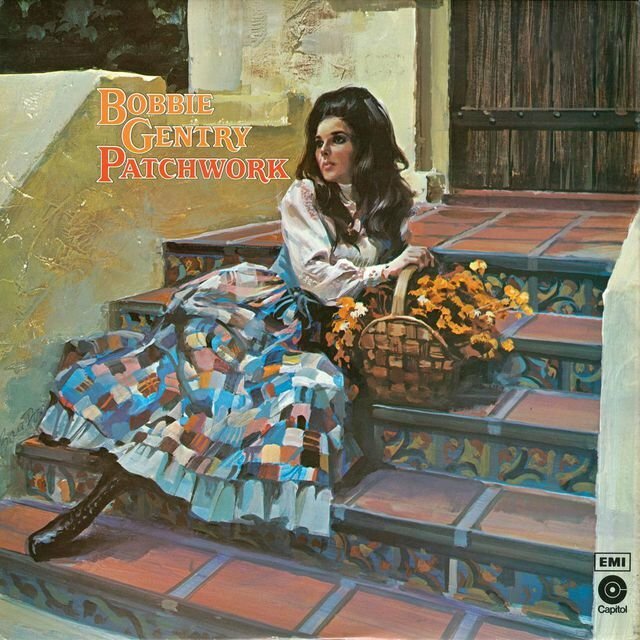 Although the follow-up, "I Saw an Angel Die," failed to chart, Gentry nevertheless won three Grammy awards, including Best New Artist and Best Female Vocal. 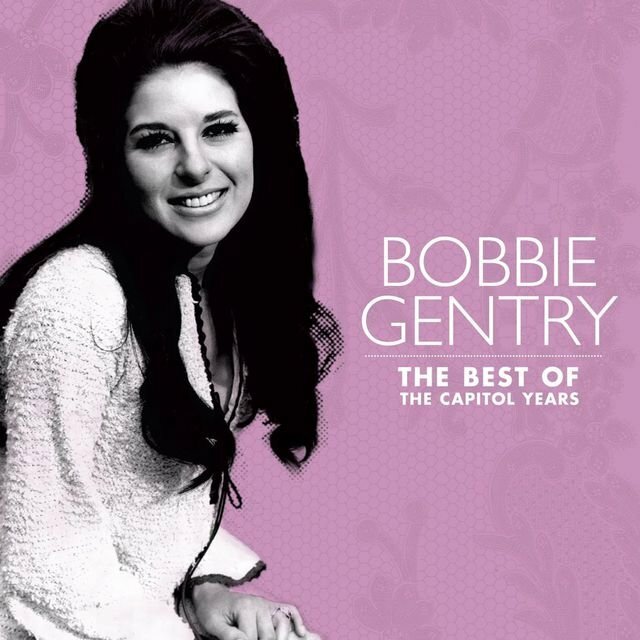 She was also named the Academy of Country Music's Best New Female Vocalist.